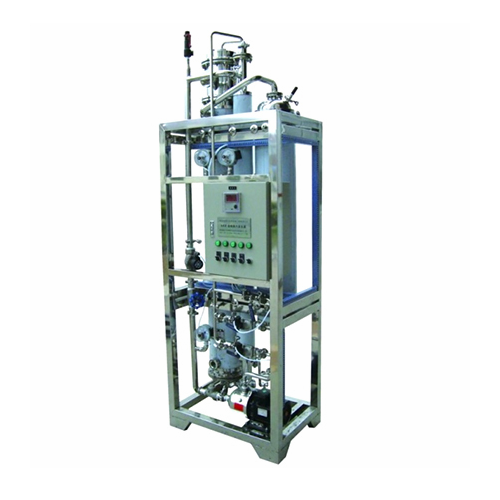 Pure steam generator manufactured by S. K. Industries is used for the pharmaceutical and biotech industries is the most reliable technology for producing pure, pyrogen-free sterile steam. Pure steam is defined as uncondensed water for injection and meets the Indian, British and the United States pharmacopeia. It is ideal in the sterilization of pipelines, tanks, fermentors etc. The pure steam generator is suitable for humidification of sterile areas where pure steam is required. We are a 1964 estd company with more than 100 working force. Professionally managed company with 2 manufacturing units manufacturing pharmaceutical , chemical, food, cosmetic & food machineries. We are regularly exporting our machines and our machines confirm to latest GMP standards , We also supply CE certified machines and automation to suit cusotmers specific needs.